Common Reading at UO began in 2009 as an initiative of the Clark Honors College. In 2014, it expanded to include all first-year students. 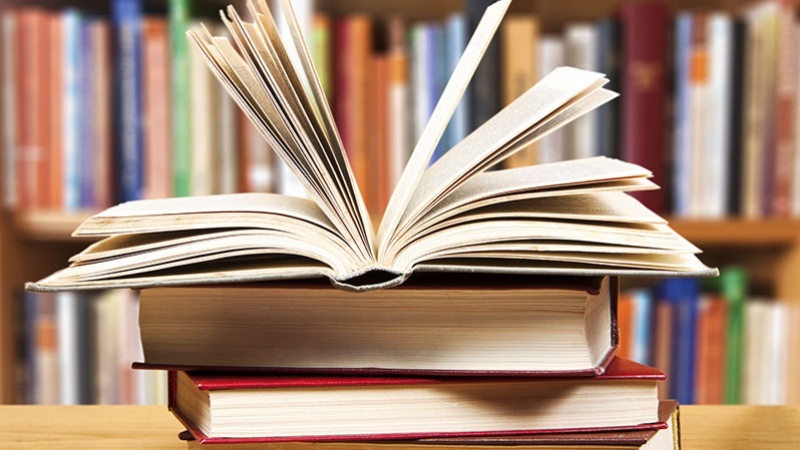 Common Reading is now coordinated by the Division of Undergraduate Education and Student Success, and has had support from the Office of the President, the Office of the Provost, the Division of Student Life, the Division of Equity and Inclusion, and the Center for the Study of Women in Society among others. Although the book changes each year, Common Reading is always about building community, enriching curriculum, and engaging research through the shared reading of an important book.